Is there client-side decorations support? Nice! Will the black title bar be replaced by transparency like in Chrome OS? And will the rectangular window get round corners? 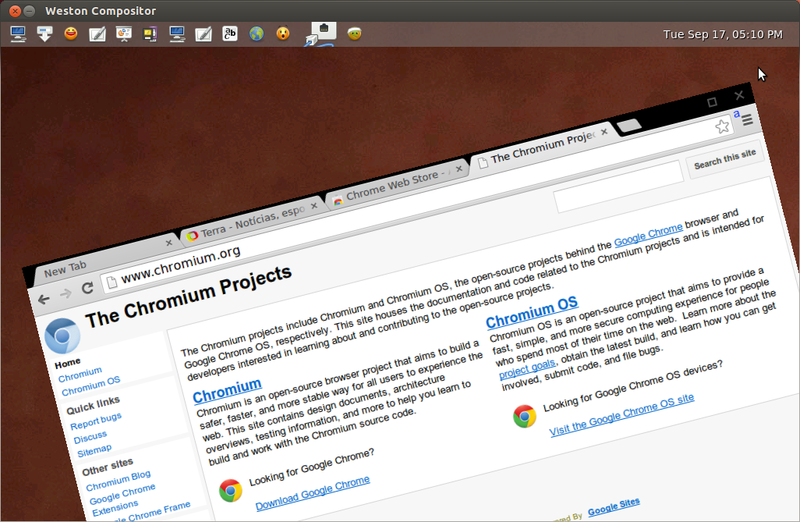 I sure hope so because Chrome for Linux looks like a toy in X.